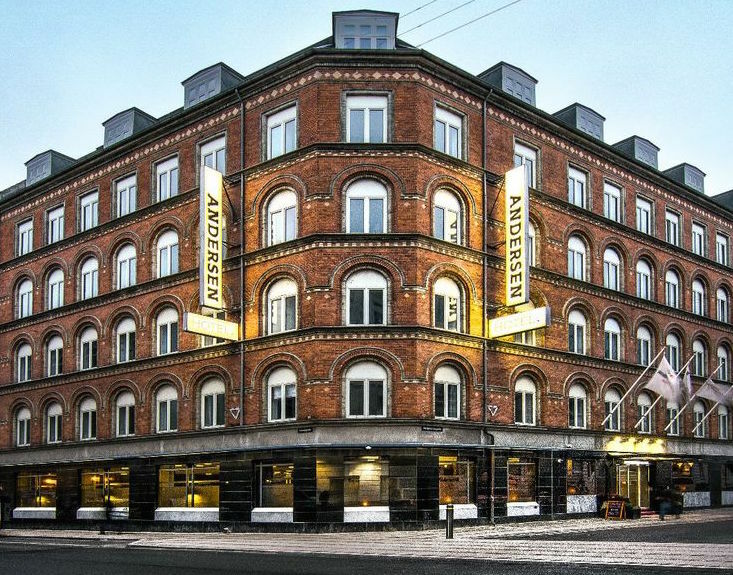 Welcome to Andersen Hotel situated in the HEART of Copenhagen, in Copenhagen’s most hip quarter, Vesterbro. 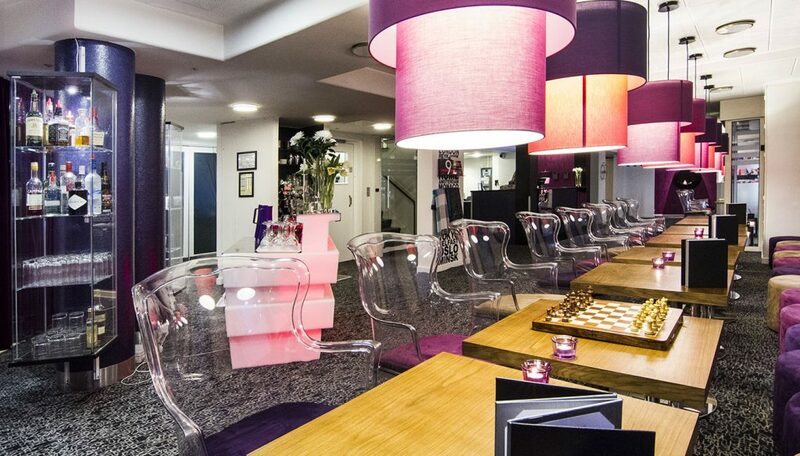 Andersen Boutique Hotel provides stylish rooms with décor by award-winning company Designers Guild. 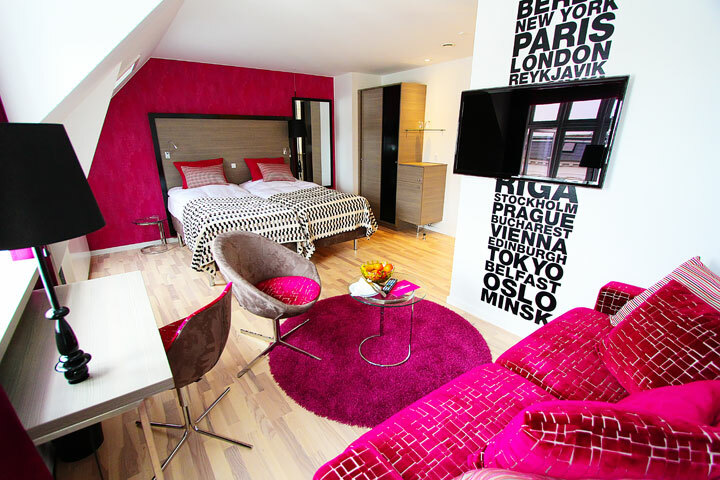 Each room has soundproofed windows, a shower and Molton Brown toiletries. All feature a minibar, desk and safe. Italian liqueurs, specialty coffee and select teas from the famous Østerlandsk Thehus tea shop are offered in the hip lobby lounge. 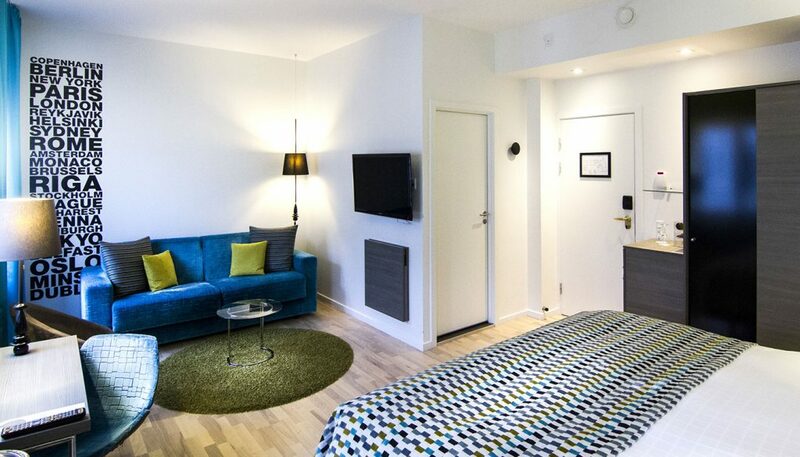 Guests can also relax on the terrace or rent a bicycle and explore the city. 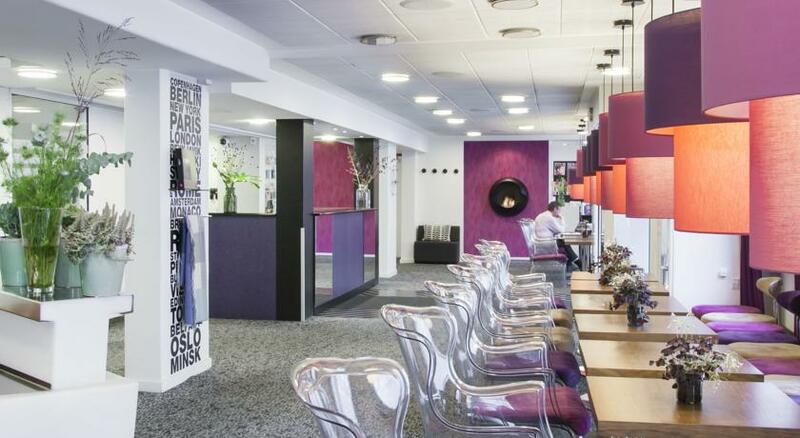 The galleries, restaurants and bars of the popular Kødbyen (Meatpacking District) are within 5 minutes’ walk. 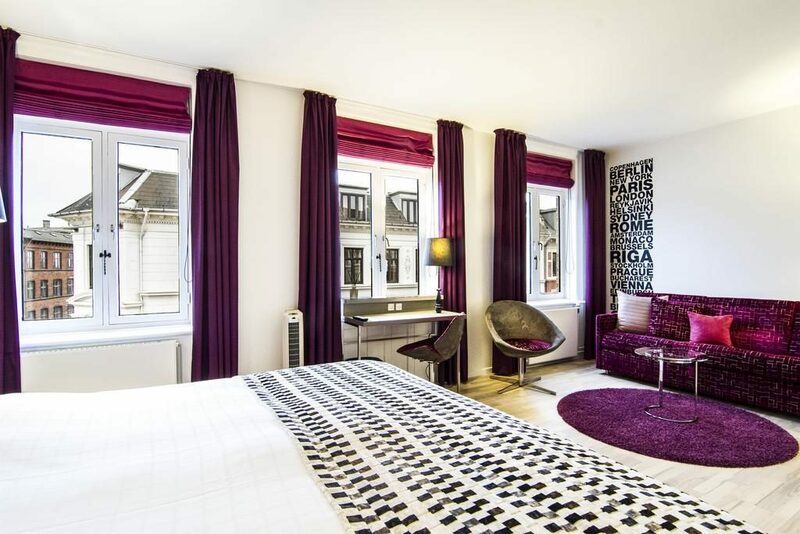 Tivoli Gardens Amusement Park is a 7-minute walk from the hotel.